Bonjour. 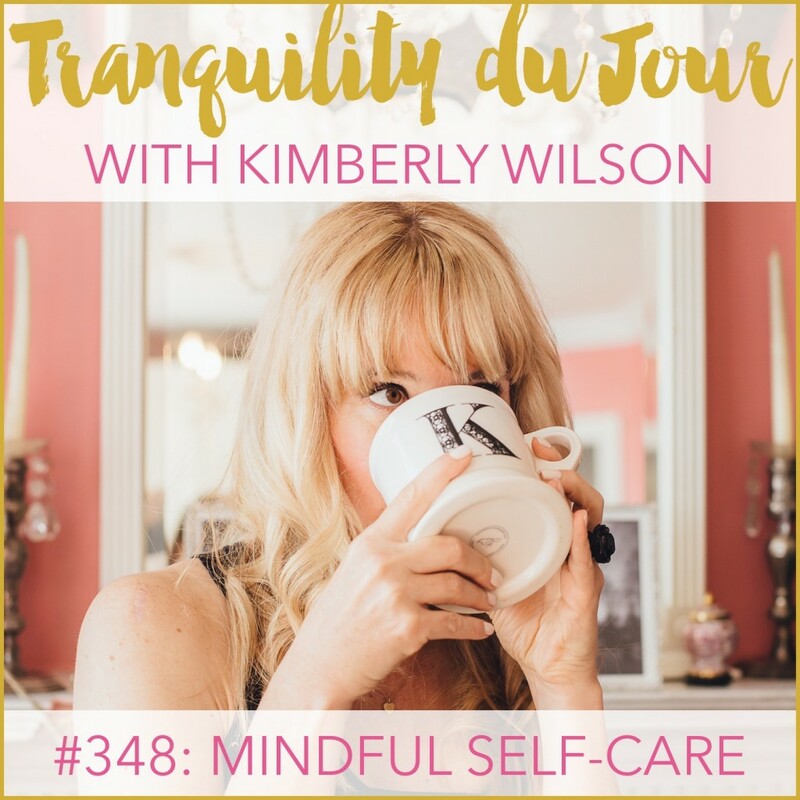 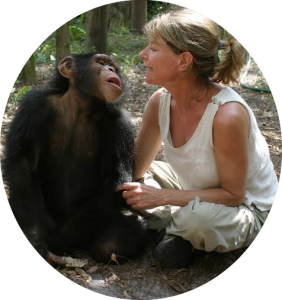 Welcome to the 349th edition of Tranquility du Jour: Filming The Last Pig with Allison Argo. Hear her non-traditional and award-winning filmmaking journey, path to creating The Last Pig film, and touching tales from working on this project. 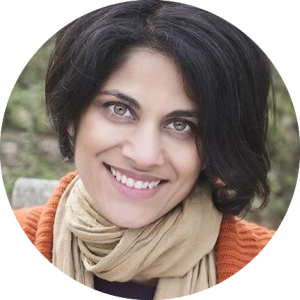 Learn Sheila Pai's definition of a living family and mindful self-care, how mindful communication has enhanced her life, and about the Nurturing You online retreat .